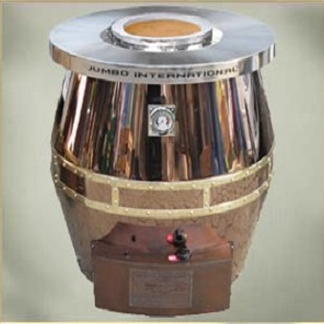 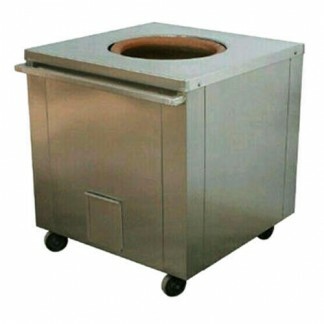 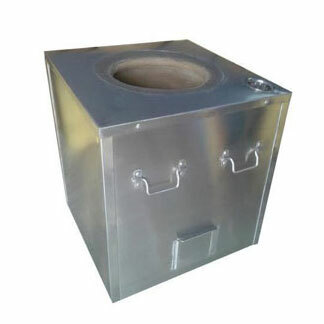 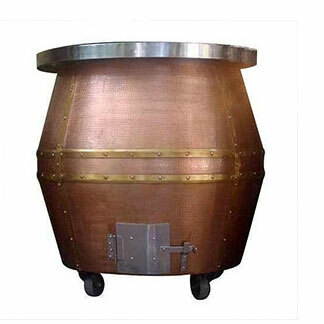 We are reckoned manufacturer offering Round Drum tandoors, which is ideally used for diversified cuisines such as Irani, Indian and Pakistani for making tandoori roti and naan. 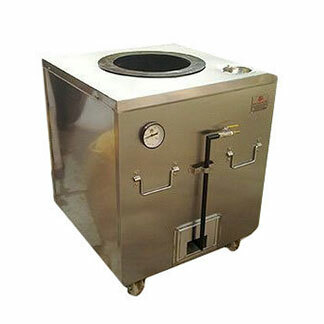 These tandoors is globally appreciated in many Indian restaurants for their versatile nature and high efficiency. 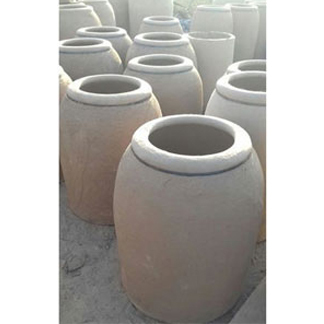 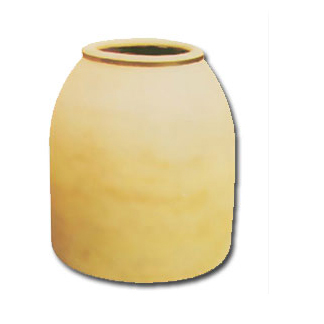 Apart from these, these products are examined by our quality controllers to provide Efficient functioning and results. 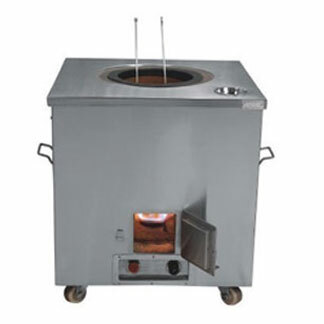 Nowadays, these tandoors are use electricity or gas rather than charcoal, which consumes less time & transmit no smoke during cooking.